Can Tom Lynch transfer his strong Fantasy form in wins to his new team? THE TIGERS' recent success hasn't been reflected in their Fantasy scores, with only one player managing to average triple figures in the past two years: Dustin Martin in 2017. Despite this, for a variety of reasons, there are plenty of players that find themselves under-priced and worthy of consideration, while prized recruit Tom Lynch is also one to watch. The Tiger superstar presents huge value this season following a drop in average to 93 after elevating his game to elite status in 2017 when he averaged 114, including 15 hundreds and a high of 164. Last season was littered with uncharacteristically low scores as he appeared to be battling injury but he finished well, with three of his last four scores over 114. The attacking defender became a lock for a 90-plus average before injury held him back last season, recording just 13 games and his lowest average since 2009. If he is fit, is he is 15-20 points under-priced. Although the Tiger captain is no longer considered a premium midfield option in Fantasy Classic, his average of just 80 last year is not a true reflection of his ability. This makes him a prime candidate to slide as a draft option as he is still capable of averaging 90-plus. With no DPP from the Tigers worth picking, it is a good chance to remind ourselves it was only four seasons ago that the former DPP averaged 103 for the season. Keep an eye on his pre-season and projected role because defenders with that scoring punch are hard to find. Key forwards are usually players to avoid, but the former Suns skipper may be an exception to the rule at that price. 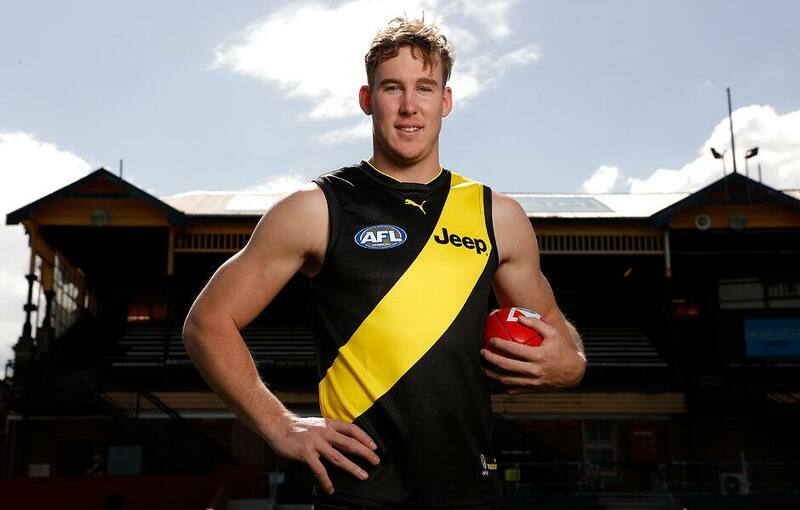 In 2016, he averaged an impressive 86 for the Suns and his inflated scores while playing in victorious games should serve his owners well, given his switch to the Tigers. The big-bodied midfielder is capable of winning his own ball both at ground level and in the air. Unlikely to make a round one debut but certainly one to watch as a downgrade target through the year. If you miss an early ruckman in draft, a reliable big man like 'Nank' can be worth his weight in gold a little further down the track. Although he is not considered an exciting pick, averages of 87 and 89 in the last two years while playing 21 games on each occasion gives great stability. Don't be fooled by the All Australian honours, Edwards has not averaged 70 in the last three years and isn't likely to do so this year.